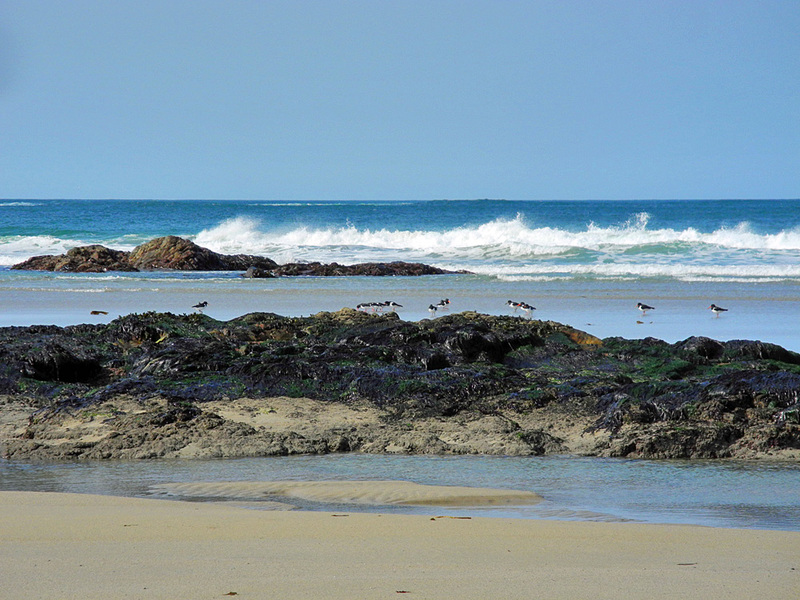 A beach scene in Machir Bay on the west coast of Islay, several Oystercatchers running around on the beach between the rocky outcrops. This entry was posted in Beaches, Repost, Sunny Weather, Wildlife and tagged Islay, Kilchoman, Machir Bay, Oystercatcher by Armin Grewe. Bookmark the permalink.